Individuals, organizations, and even business entities give importance and value to their milestones and breakthroughs no matter how small or big they are. It is a wonderful feeling to look back at the previous year and see how much you’ve done and where you are right now. This is the reason why anniversaries are being celebrated. 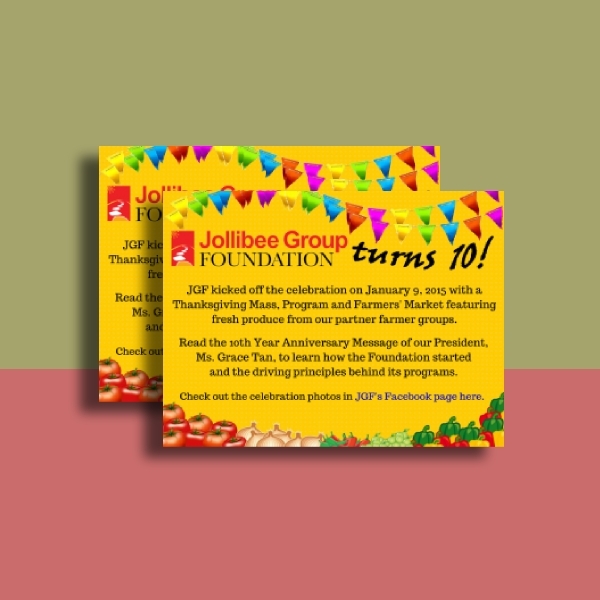 May it be commemorating memorial events for historic happenings, notable cultural events, organizational milestones, or even one’s life markers, celebrating anniversaries become part of our life that we want to share with other people by inviting them to celebrate with us through anniversary invitation. 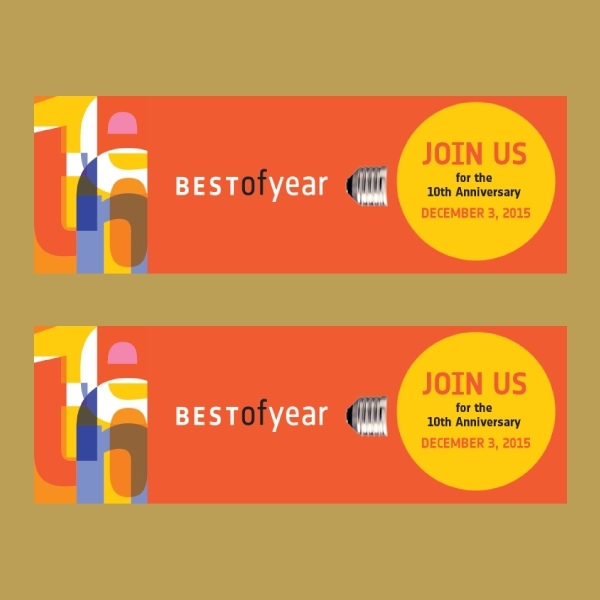 Event title: There are a lot of types of anniversaries that an individual or organization can celebrate. 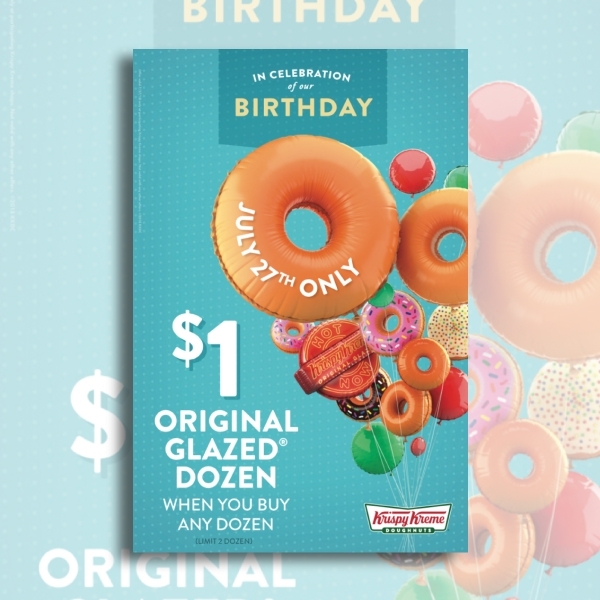 Specifying the type of anniversary in your invitation may not be necessary, but at least write something that would give an overall hint of the recipient on what your event is all about. 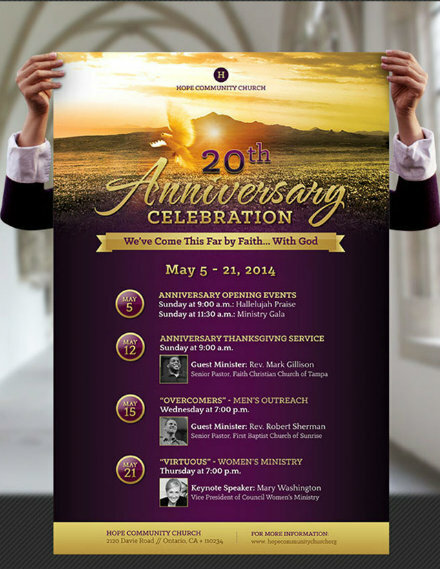 Venue and directions: The venue of the anniversary celebration must also be present in your invitation. Including the venue will not only provide first impression to the invited guests but also help them prepare or look for rides. For additional details, you can include directions and landmarks so they can easily locate the place. 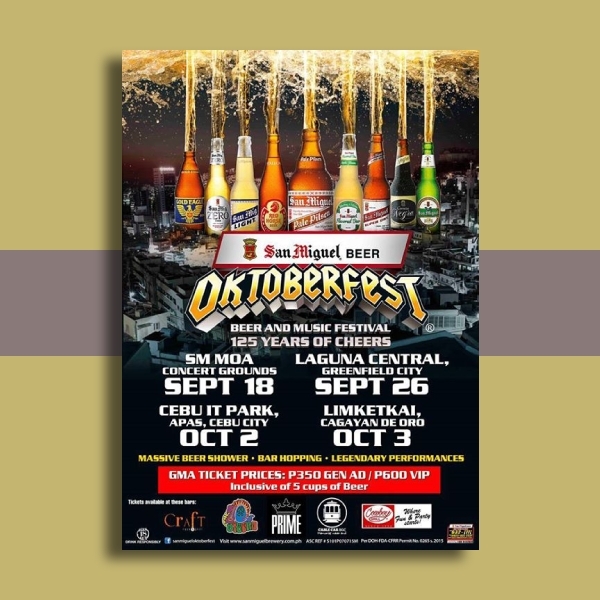 Theme and attire: Unlike other parties such as Christmas and Halloween, which usually have themes, an anniversary celebration does not usually require a theme. 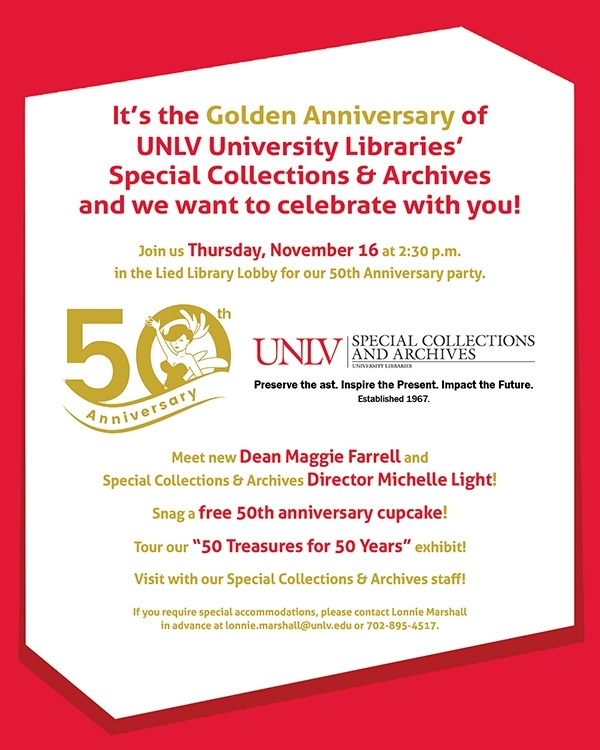 However, if the host specifies that there is a theme for the anniversary party, it must be clearly stated in the invitation. Costumes and attires must also be stated so that the guests can prepare what to wear for them not to overdress or underdress. Contact information: Another important element that you must not forget to include in your invitation is the contact information of the person responsible in answering the questions and clarifications of the invited guests. Contact information can be your mobile number, telephone number, email add, social media account, or any means that can easily be accessed by the invitees. 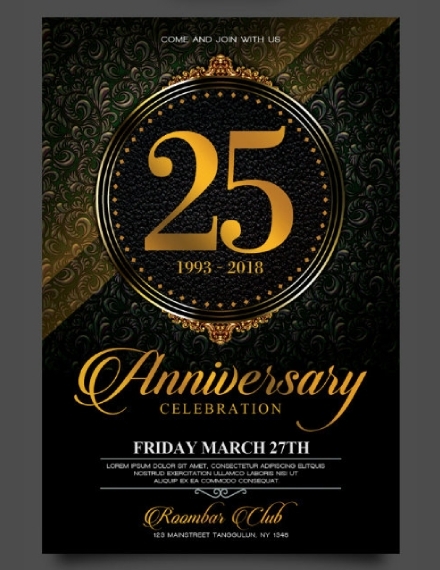 Other details about the event: You can include other details of the anniversary celebration for example, if it is a company anniversary, the company name as well as the host of the said event. Further instructions may also be included in this section. 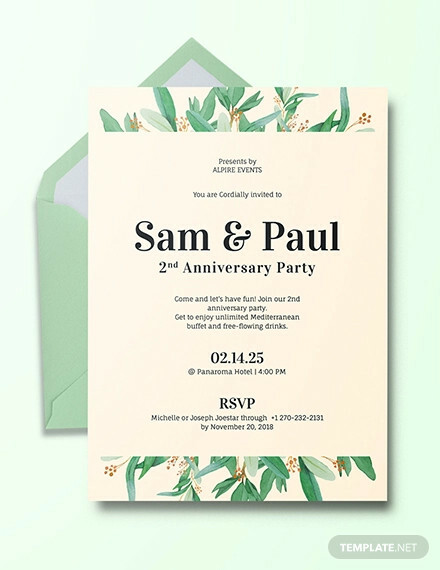 Don’t know where to start in creating your invitation? Here are simple steps that may help you. 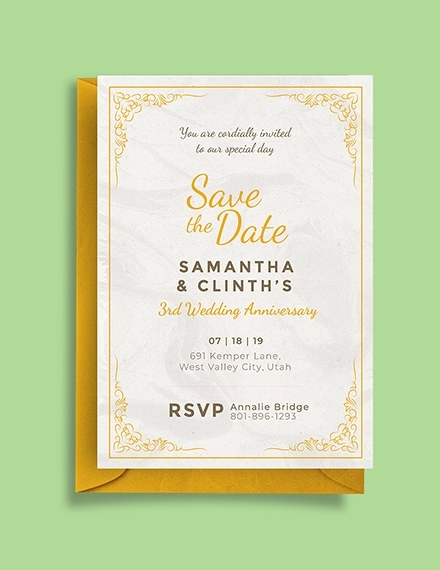 Before grabbing your pens and computers, you have to decide first on the format and layout of your invitation. It is important that you have already have a general picture in mind on what you want to achieve for your invitation. 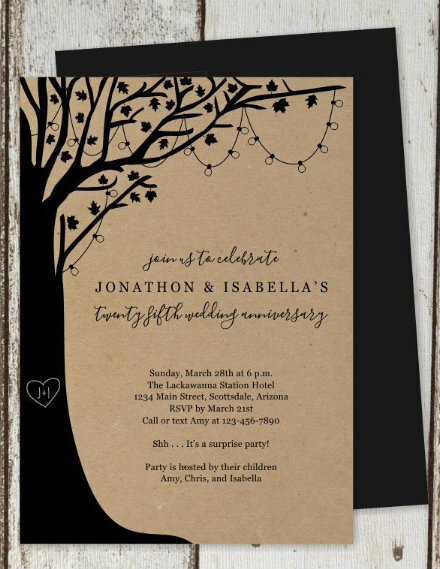 It need not be so detailed as details can be added when you already draft your invitation. Fonts matter when it comes to formal letters and invitations. 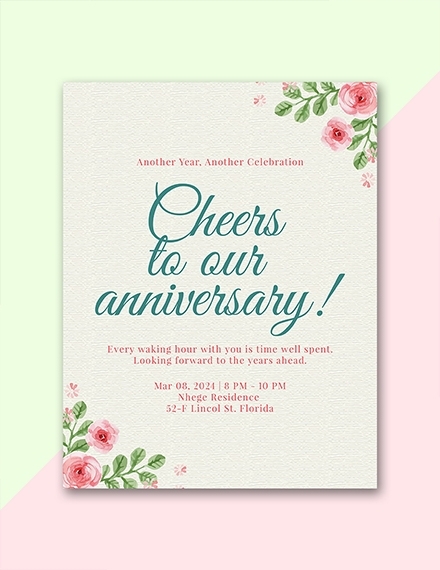 Choose the fonts that are appropriate for the type of anniversary invitation that you are creating. 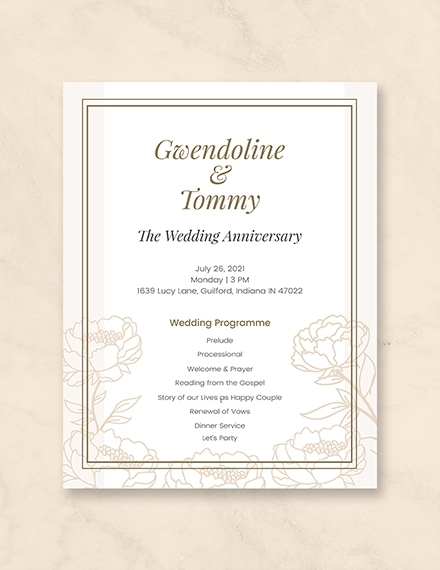 For example, for a company anniversary invitation, serif fans may be appropriate, but for a wedding anniversary invitation, a cursive font can be fitting. Moreover, when selecting fonts, choose at most two family fonts in order to have harmonious and complementary texts. 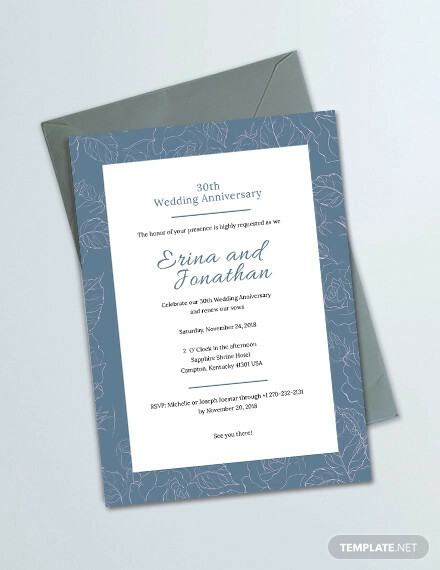 Do not forget to include all the important elements of an anniversary invitation as stated above such as event title, date and time, venue and directions, theme and attire, contact information, and other details of the event. Make sure that you commit no spelling and grammatical errors and the information are correct and final. Any changes of the above information must be communicated early to the recipient. Do not forget to express your pleasure in inviting the guest as this would make them feel that they are important and they are very much welcome to come to the event. This also means that their presence is highly needed, and it is very much appreciated if they would come. 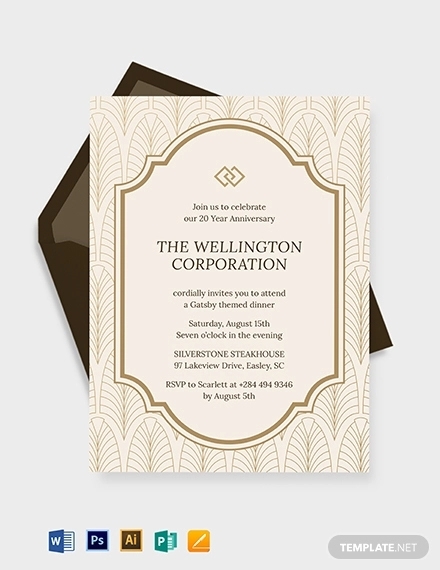 It is common for invitation letters to include a special response form so that the recipient can communicate to the sender their response or confirmation of their attendance. The host may also ask the invitee to specify their arrival details so they can prepare for their arrival. Examples of letter closing include the following: warm regards, yours respectfully, yours sincerely, yours truly, regards, best regards, with appreciation, and cordially. Lastly, as a final tip, be consistent with the tone of your letter. 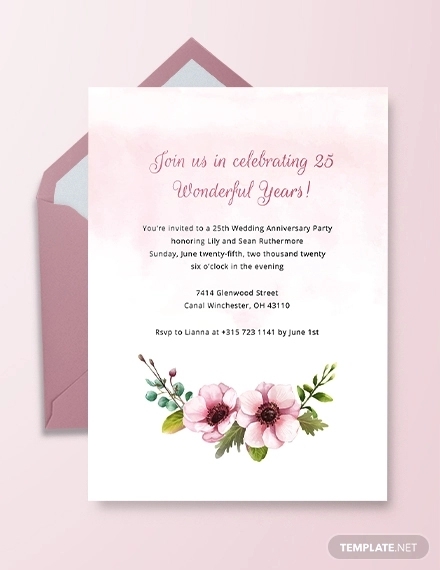 This anniversary invitation is sent inviting the recipient to be part of the celebration usually of wedding anniversary, birthday (yes, it is an anniversary of someone’s birth), death, and a lot more related to an event of one’s personal life. Life marker anniversaries, as the name suggests, marks something memorable that happened on one’s life that is worth remembering and celebrating. 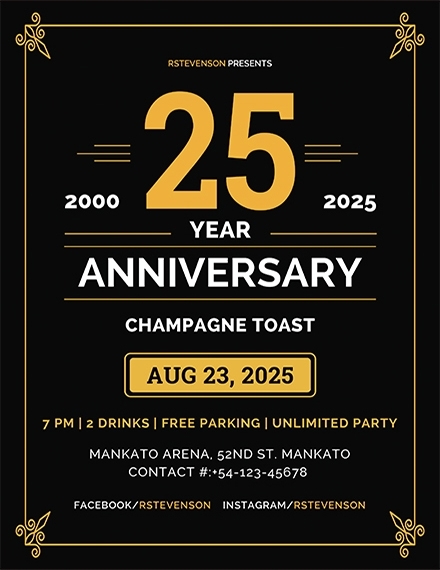 While life marker anniversary invitations are usually in celebration for an individual or couple’s significant dates, organizational anniversary invitations are invitations for a company, entity, or firms memorable event; for example, the founding of the company, the completion of their first building, and a lot more related to the milestone of the company. This anniversary invitation is an invitation for the public to be part of the commemoration certain historical events; for example, the assassination of J. F. Kennedy and Pearl Harbor. 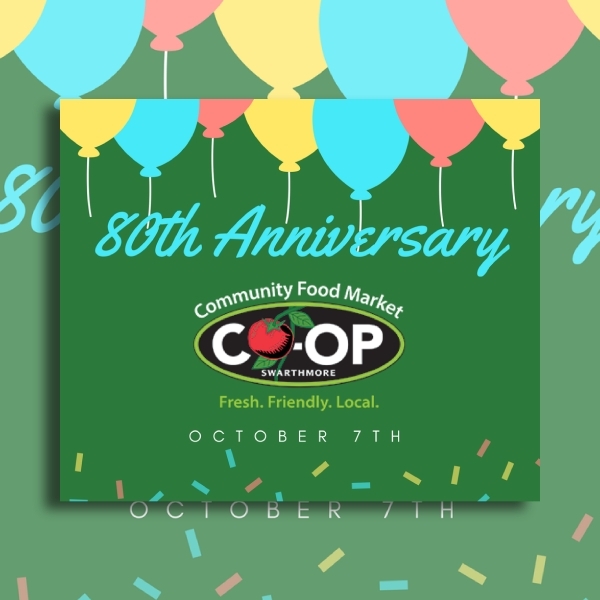 While it is not typically celebrated individually, history anniversaries are collectively celebrated by many people in commemoration of those historical events that left a mark on world history. This is an invitation for the community to take part in the commemoration of certain memorable cultural events such as the completion of huge public works and infrastructures like Golden Gate Bridge and Empire State Building, the anniversary of the first man on the moon, the medical advances like the anniversary of the polio vaccine and discovery of penicillin. Similar to its preceding point, these anniversaries may not be typically celebrated individually, but it is commemorated collectively by the public. 1. 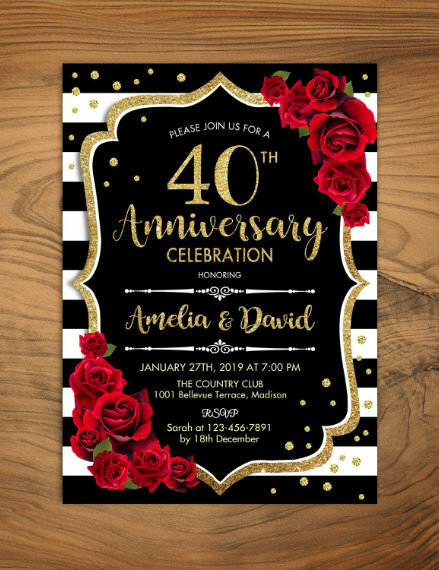 Why are anniversary invitations important? 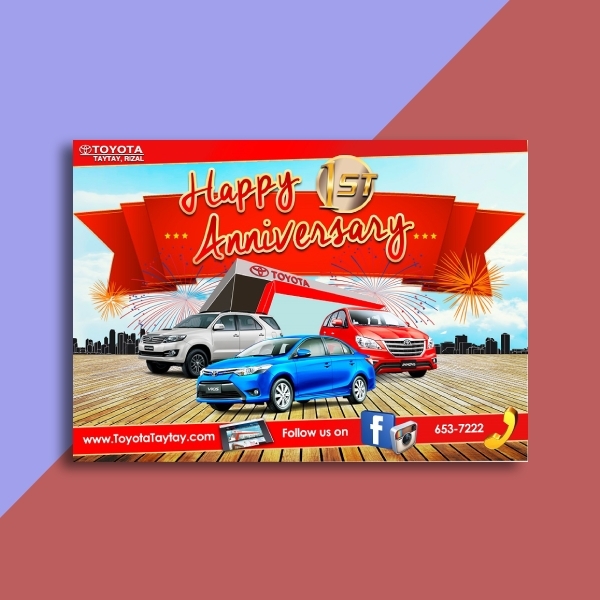 As a host, when you are organizing an anniversary celebration, it is important to send out an anniversary invitation to let the recipient know that they are welcome to the event and their presence is highly appreciated. Additionally, some people may have forgotten the memorable day, so this would also serve a reminder for them. 2. When do you send anniversary invitations? 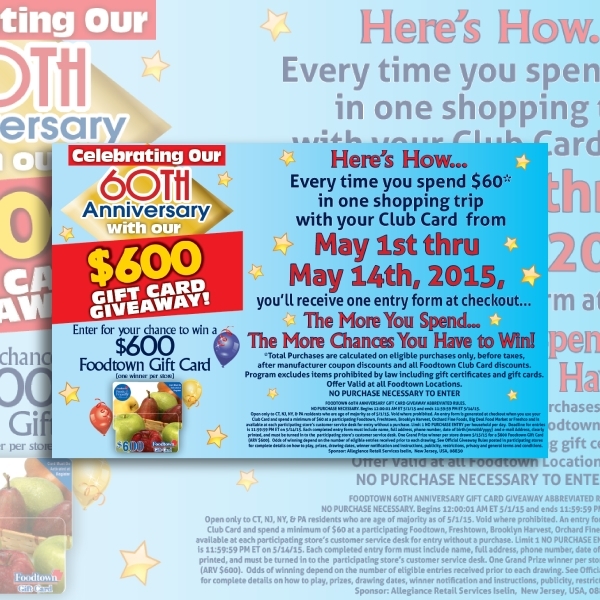 Depending on the type of anniversary celebration that you are hosting, the invitation may be sent out months before the event. 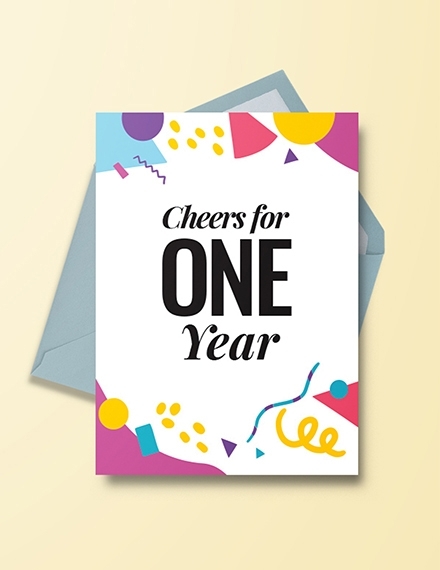 For anniversaries that are held at a location that cannot be easily accessed by the invitees as well as those that require certain attire, the invitation must be sent out more than a month before the said celebration to give time to the guests for their preparation. 3. 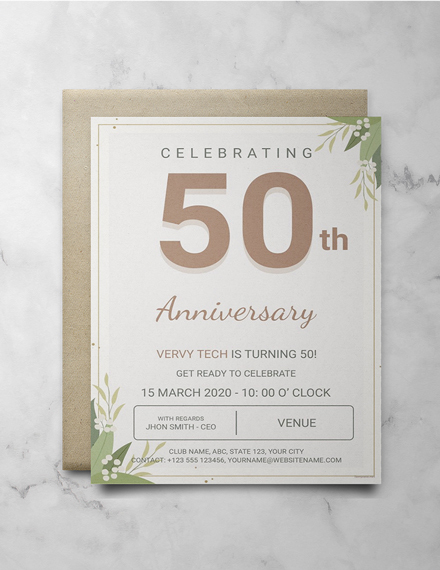 How can I create an anniversary invitation? You can find a lot of programs on the internet that would aid you in creating an invitation. When you find one that you think is user-friendly, you can follow the simple steps in the creation of invitation stated above. Additionally, there are several templates that are available for use such as those presented in the prior section of this article. 4. 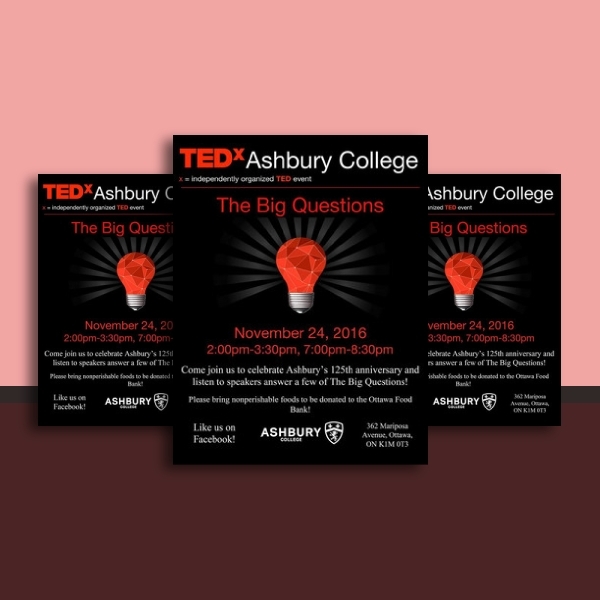 What are the programs that I can use to create an invitation? Choose a program that you are comfortable working with. Many would recommend the use of Adobe Photoshop and Illustrator as they are among the most user-friendly programs. Other people even utilize MS Word as they find it easy to operate. 5. What paper is used for an invitation? 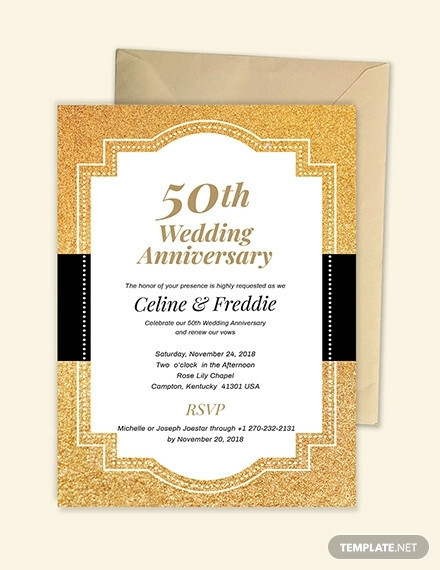 The commonly used papers for invitations are vellum, linen finish, recycled, glassine, and cotton fiber. These come in different thickness that are measured by gsm or grams per square meter. 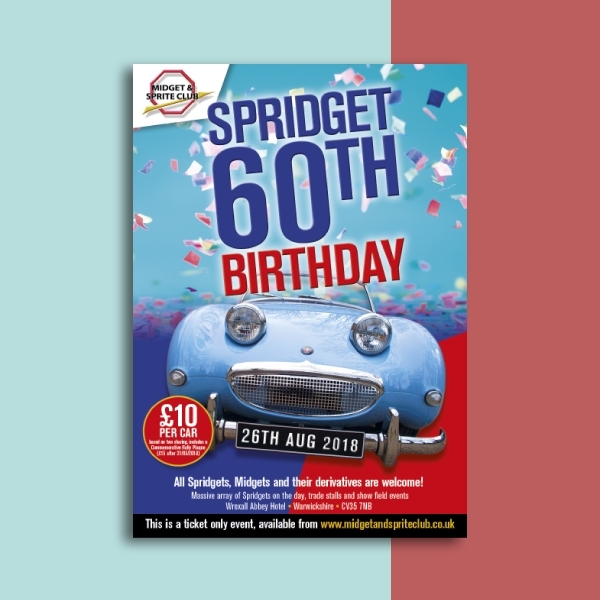 Depending on the type of invitation that you want to achieve, choose a paper that will best present your invitation with high quality.